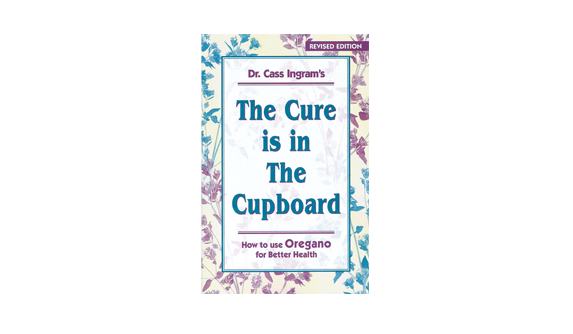 Oregano is a medicine chest in a bottle. Oregano can help you regain your health and then keep you healthy. 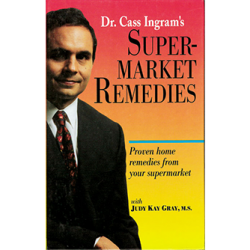 This is what saved Dr. Ingram’s life. Learn how to use oregano and its essential oil for fighting infection and eliminating pain. Combat skin disorders, injuries, wounds, and dental problems. 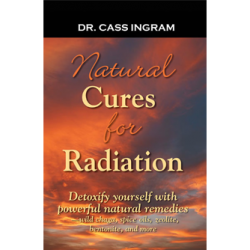 It is particularly valuable for fungal infections. save you money on doctor or hospital bills. help you against everyday infections such as sore throats, colds, flu, earaches, pneumonia, and bronchitis. reduce pain, risk of infection, expense . . . and worry, in case of sudden injury. protect you while traveling throughout the world from serious infection. keep your children safe from the ravages of infectious diseases. 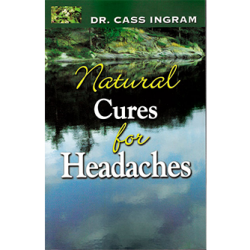 eradicate chronic pain from headaches, arthritis, muscle aches, or injury safely and effectively.